2:00 pmMeet outside the Bull’s Head on Royal Parade. Come and enjoy the varied habitats on St. Paul’s Cray Common, including the heather which should be in full bloom! 2:00 pmOutside Chislehurst Methodist Church in Prince Imperial Road. 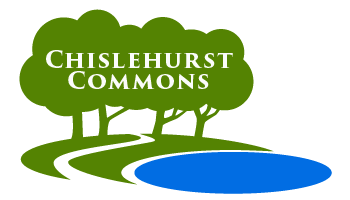 Autumn on Chislehurst Common! See how the onset of autumn affects different trees.No need to book, just come along and join us. These are free events, led by our Head Keeper. Walks last approx.1 ¼ – 1 ½ hours. Join us for a look at the evergreens on St. Paul’s Cray Common.